Tencent’s rise into a US$500bn company was fuelled by a culture of internal competition, where teams raced against each other to make ideas work. To become an advertising powerhouse like Facebook, the internal barriers are starting to come down. The seven main business units of China’s largest company are working to synchronise data and study a billion-plus users to deliver precision and predictive ads, according to Lau Seng Yee, the executive tasked with leading the charge. That’s counter-intuitive for a company where ideas are generated from the bottom up, and divisions spanning games and video streaming to finance are encouraged to jockey against each other. Tencent is counting on its user data — from the music people play, the news they read and the places they go — to deliver targeted commercials and capture a bigger share of China’s 350bn yuan ($53bn) online advertising market. Success in games and social media has meant the company hasn’t had to rely on ads, a business that generates just 17% of its revenue compared to 97% for Facebook. 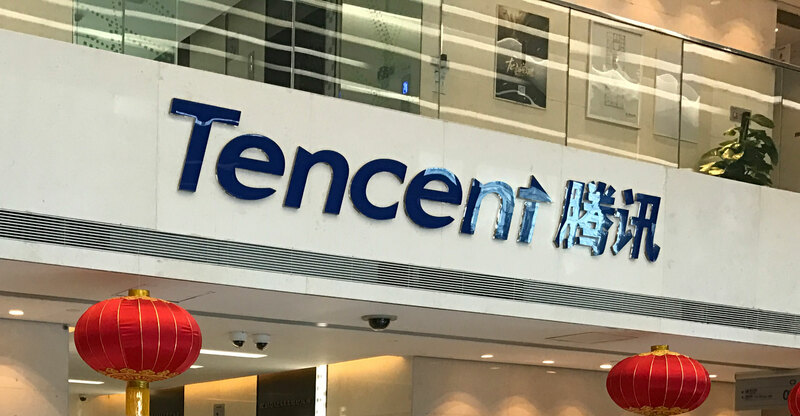 The fierceness of competition is exemplified by the fact that Tencent’s businesses actually vie with each other, with its WeChat and QQ social networking services having close to a billion users each. Its operations aren’t even all located in the same cities, with much of the WeChat team and its boss in Guangzhou, the online news business predominantly in Beijing while a big chunk of Lau’s team is in Shanghai. Tencent itself is based in Shenzhen. Alibaba Group now dominates Chinese digital advertising but investors are betting part of Tencent’s future growth will stem from social media marketing. That’s helped Tencent more than double this year and briefly pass Facebook to become the world’s fifth most valuable company — cementing its position alongside Alibaba as standard bearers for China in an increasingly digital global economy. Tencent’s ad revenue could more than double to $11.4bn by 2019, according to researcher eMarketer. The company is estimated to increase its market share in China’s digital ad space to 15% from about 9%, eMarketer said. Social advertising, which relies on information from a user’s network, is still a nascent business in China. The model that drives Facebook only accounts for about 10% of mainland digital marketing with e-commerce and search ads still taking the lion’s share. Lau expects that to change. “Social advertising can play a larger role,” said Lau. “In China, we are kind of pioneering the categories” of that. Lau, a graduate of Rutgers University, has been with Tencent since 2006. Before taking on the advertising role, he built the media business into a giant with content including news, entertainment, sport and video on demand. 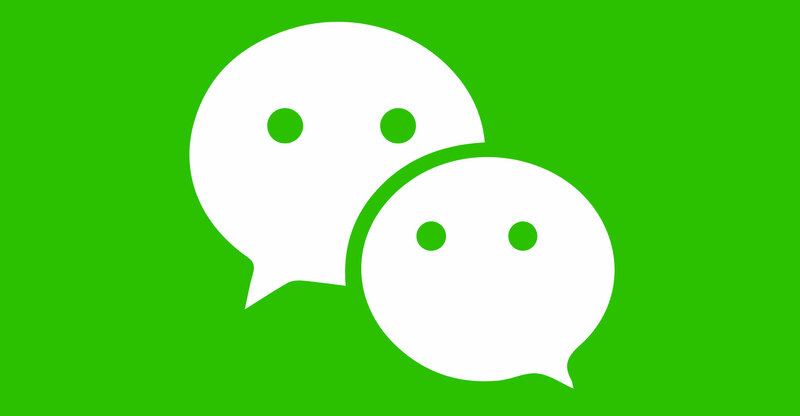 In that time, the company’s WeChat became practically ubiquitous in China, although Tencent still remains largely non-existent outside the mainland, especially in the US and Europe. To Lau, building the advertising business requires a delicate balance between monetising assets and avoiding pushback from consumers already suspicious of handing over too much private information. Take Facebook. Seeking to boost revenue, it’s ramped up ad impressions served to users, with an increase of about 50% last year. But the ad load was such that executives of the US company have warned investors they can’t keep up that pace without driving people away. The Chinese company can afford to take a gradual approach because the online gaming division is buying it time. More than 40% of revenue comes from the business and breakout hit Honour of Kings was the top grossing title in China’s iOS store for a year, fuelling the strongest quarterly revenue growth in seven years. The company’s two new first-person shooter games have each amassed more than 20m players within weeks. To do that, it’s enlisted an army of more than 250 computer scientists to expand in artificial intelligence, focusing on natural language processing, image recognition and user behaviour prediction. That investment is showing up in some areas: Tencent worked with BMW to target high-end users based on their friends and location logs, sending them WeChat ads through which they could book test drives. The end game is converting ads into purchases, which is why the company’s exploring also hotels, dining and property, Lau said. With its frenzied growth, Tencent has hired at a rapid rate and the average age of employees is 29. That’s why making sure the teams align has become ever more important.